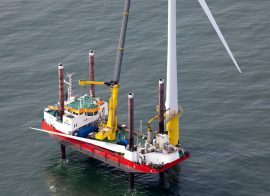 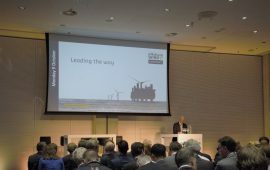 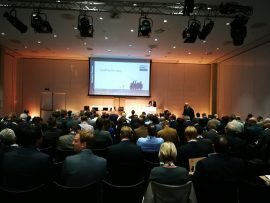 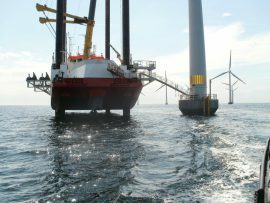 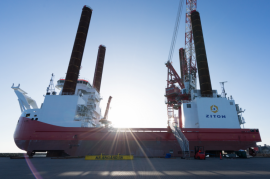 The introduction of innovations in the offshore wind operations and maintenance segment (O&M) is a constant balancing act and the companies must always have their finger on the trigger and evaluate every day when to pull it, Bent Thambo Jensen, Chief Commercial Officer of ZITON, said. 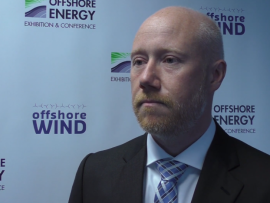 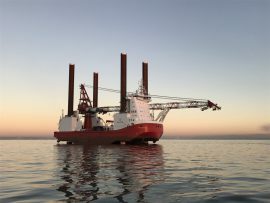 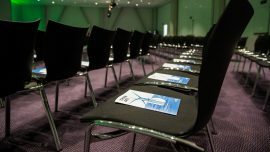 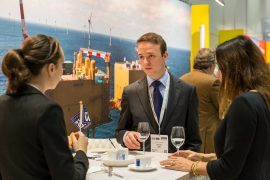 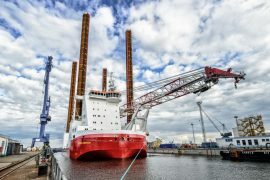 With offshore wind moving towards subsidy-free wind farms and setting a new standard for the industry, a more efficient way of utilisation of vessels and a cooperation on a much higher level need to be in place, according to Thorsten Jalk, CEO of Ziton. 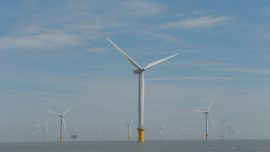 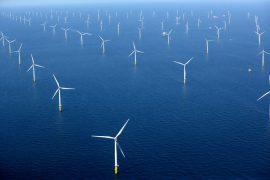 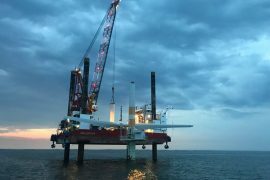 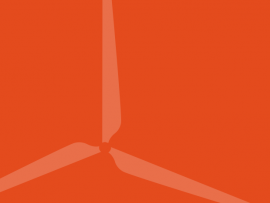 Offshore WIND’s most read news from 9 to 15 October 2017.